I’m not going to lie. Spending 5 days in Paris for my birthday last week was pretty amazing! My American friends told me that I was spoiled, but that’s not exactly true. We cashed in credit card points for the hotel expense, and then the airfare tickets were moderately priced. From Warsaw where we live, we can travel to nearly everywhere in Europe in about 2 hours or less for a decent price, if we plan ahead. And that is how we afford traveling as often as we do. So, I spent my birthday last week leisurely strolling around Paris, admiring the architecture, taking tons of photos and eating insanely delicious food, of course. Unfortunately, on my actual birthday, the weather was rainy off and on throughout the entire day. 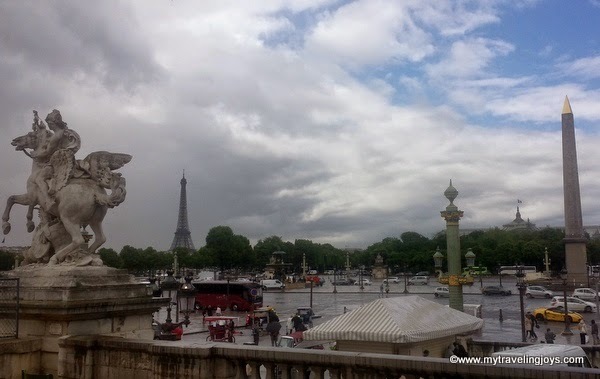 I still managed to see some sites such as Notre Dame, La Seine River, the Louvre, the Place de la Concorde (where King Louis XVI was executed in 1793) and the Eiffel Tower in the distance. This was only my second time in Paris. The sun peeked out for a bit by the Notre Dame in Paris. Strolling by the gray La Seine in Paris. Admiring the Louvre in Paris. I refused to wait in any lines though. Oddly, it was still raining when I took this photo while hiding under a tree. But then I did wait in a short line for some of the best macarons in the world! 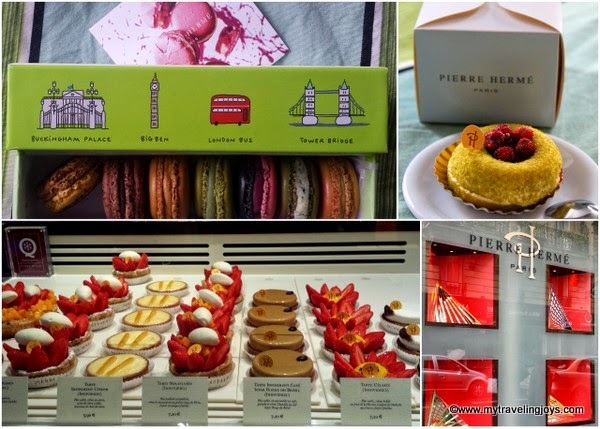 I visited the famous patisserie of Pierre Hermé for the first time. I ordered a box of mixed macarons for 18eu and a small pistachio-strawberry cake for 7eu. After all, it was my birthday! I would have ordered one of everything here if it wasn't so expensive! The salted caramel macaron was my favorite flavor, but they were all sublime! Crispy, soft shells with perfect ganache or crème fillings. Visiting Pierre Hermé should be required for all pastry chefs! I even waited until the evening to share my treats with my husband. 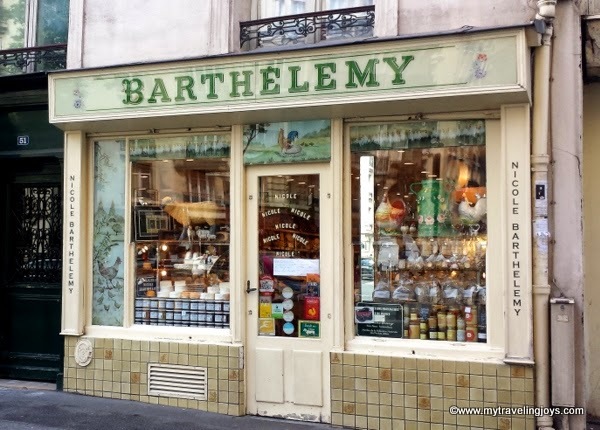 Then, I visited what must be one of the best fromageries, Barthélemy, in Paris. I didn’t take any photos inside of the stinky, cheesy goodness, but trust me, when I say this tiny store is packed full of all kinds of French cheeses. Two days later, we took the cheese, some wine and a baguette to the park in front of the Eiffel Tower and had a picnic. 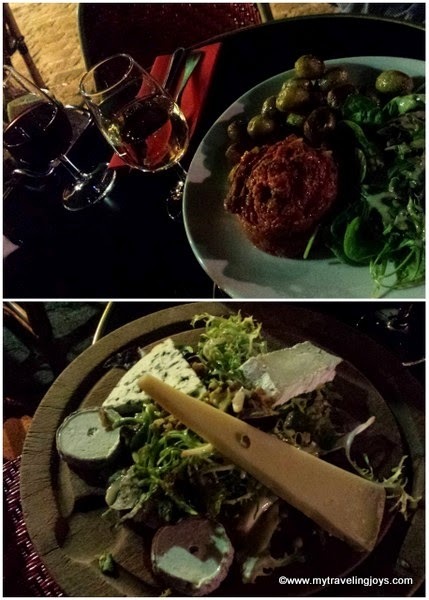 Hubby finally landed and met me at our hotel around 10:30 p.m. We walked up to the Montmartre neighborhood, which could be likened to the Lower East Side in NYC, and eventually found a place still serving food. We found a boisterous crowd at Relais de la Butte and joined them at a table outside. We ordered a delicious steak tartare with roasted baby potatoes, a gigantic cheese plate and a few glasses of French wine. Cheers! Definitely not a bad way to spend my birthday in Paris! late happy birthday!!! what a perfect way to spend it! Thanks Joyce! Paris is pretty amazing no matter what the occasion! Wow yummmm! What a great eating tour. Cheers to you both! Sounds like a fabulous way to spend a birthday, Joy! I wish you many more! WOOT WOOT! Happy post alert!!! It is so very cool that you got to spend your birthday in Paris... the joys of living in Europe! P.S. I love that I have pretty much the same Notre Dame photo on my blog right now! Hi Melissa, yes, it was fun eating tour! Thanks so much! And thanks for sharing your Parisian adventures too! 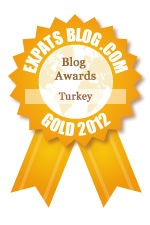 Just took a peak at your new blog post, guess creative minds think alike! Belated Birthday wishes , Joy! Looks like you had a great time in Paris. @Dharani, thanks for the well wishes!